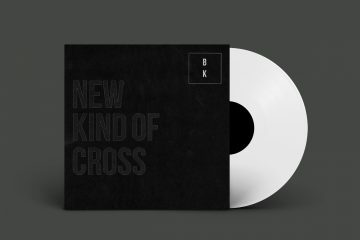 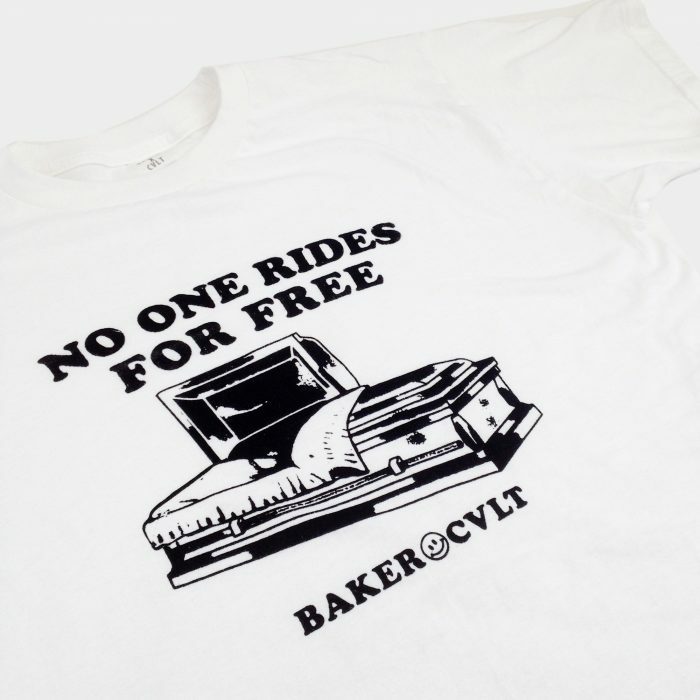 DEATH CVLT X BOW3RY X BAKER Limited Edition Tees Released Today! 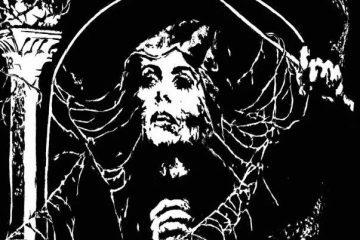 Death CVLT by CVLT Nation is stoked to have a new deathly ill collection of hand-screened tees hitting the CVLT Nation Bizarre today! 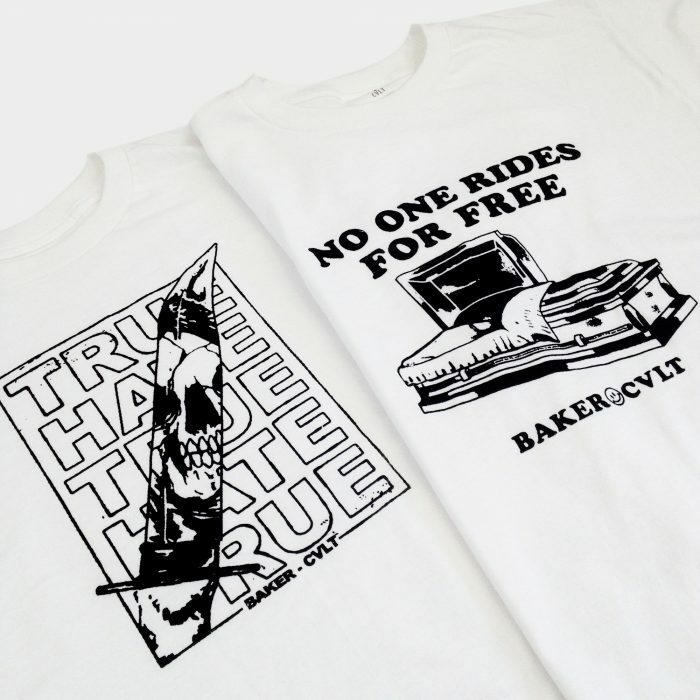 This set of very limited tees features two collab designs with BOW3RY and BAKER, two of Australia’s heaviest brands. 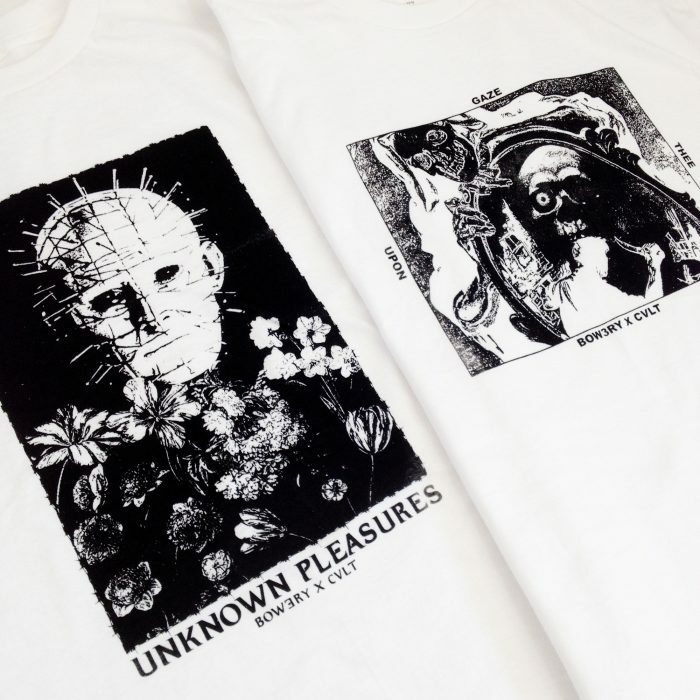 BOW3RY came with the fire with the UNKNOWN PLEASURES tee and the GAZE UPON THEE tee. 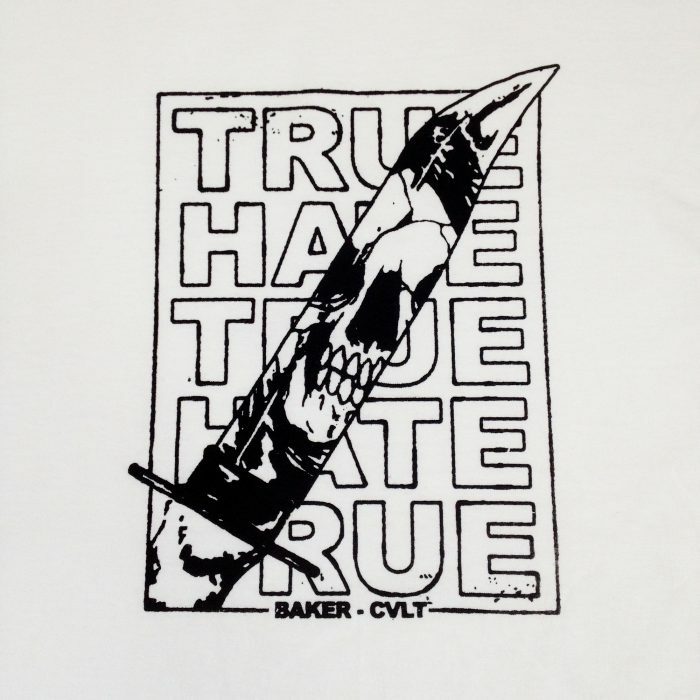 Then we have BAKER, who killed it with two more designs: TRUE HATE and DEATH RIDE. 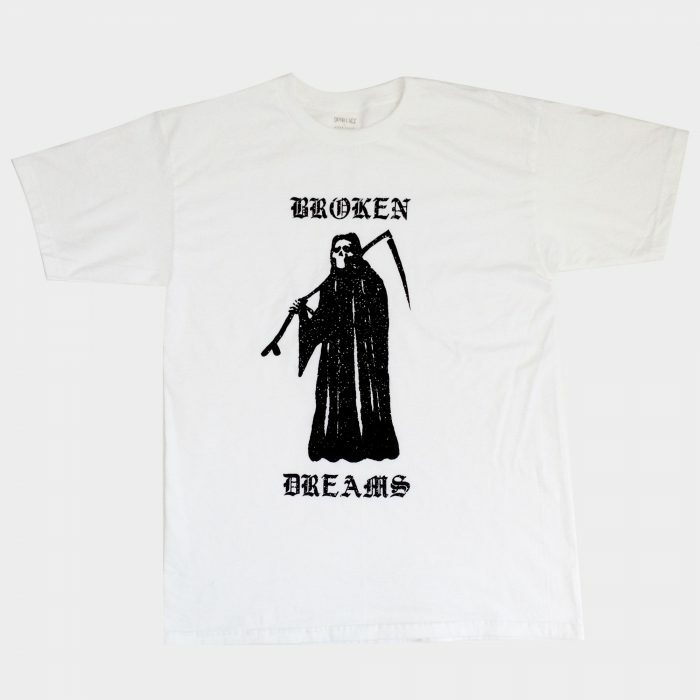 Finally, Australian artist Jimbo Bones designed the sick reaper tee BROKEN DREAMS to round out a collection that truly celebrates death! 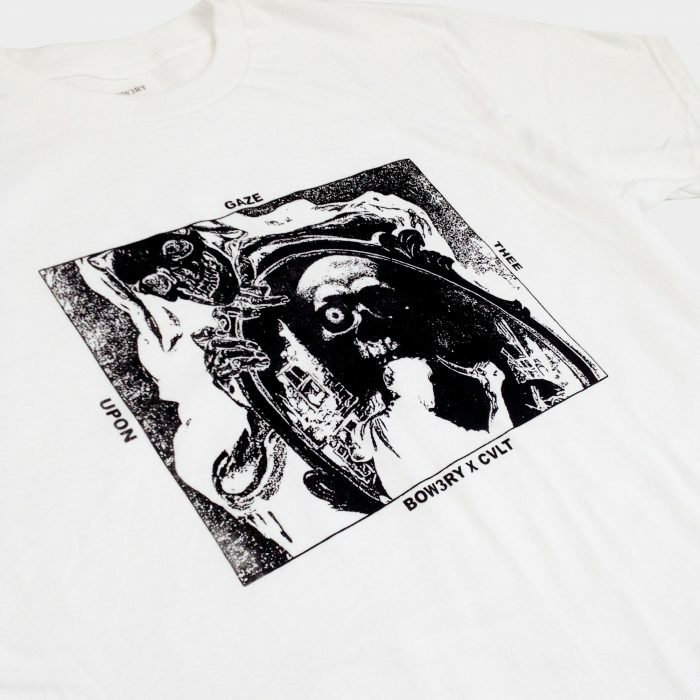 PLEASE NOTE that all of these tees are highly limited and will only be available in this colorway once, so if you dig what you see then pick it up now! 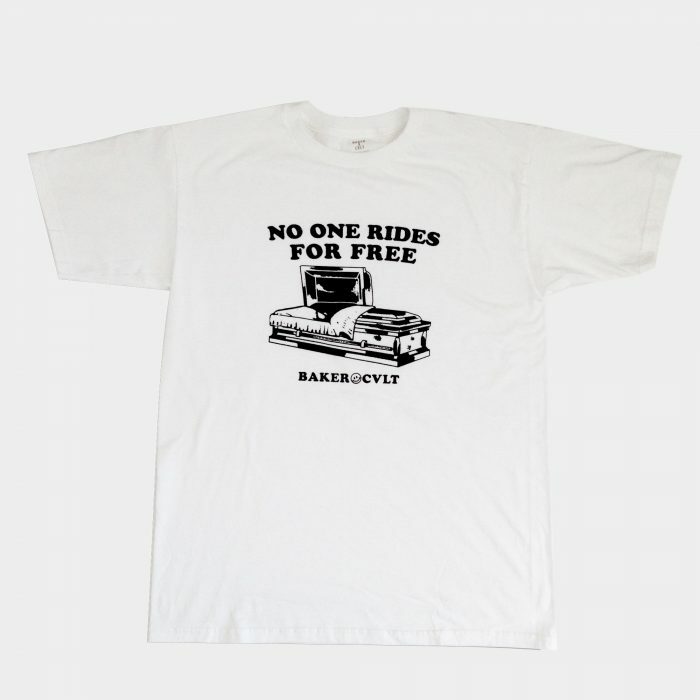 We print all of these tees by hand in-house in very limited runs of 13 pieces, and they ship next business day via Canada Post. 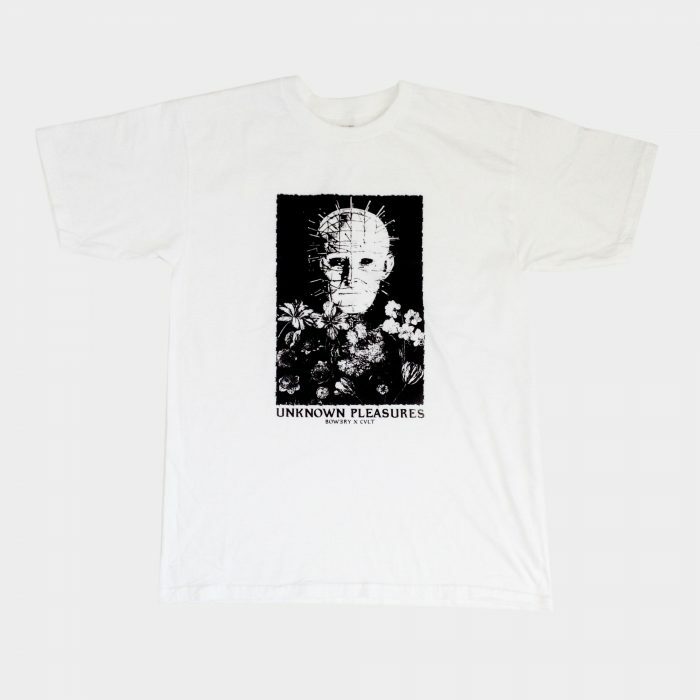 Head over to cvltnationbizarre.com/cvlt-nation to get all these tees today. 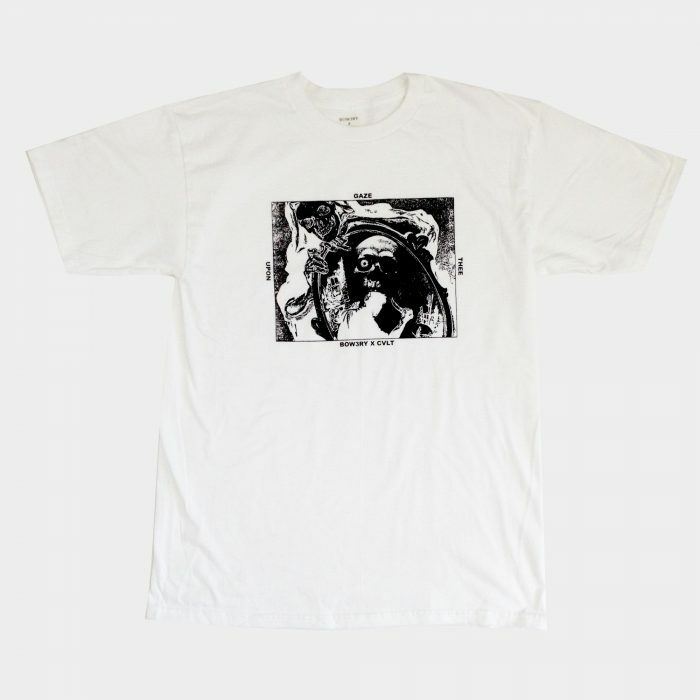 Meghan MacRae grew up in Vancouver, Canada, but spent many years living in the remote woods. 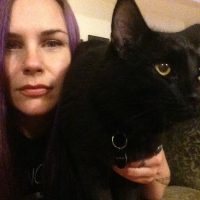 Living in the shadow of grizzly bears, cougars and the other predators of the wilderness taught her about the dark side of nature, and taught her to accept her place in nature's order as their prey. 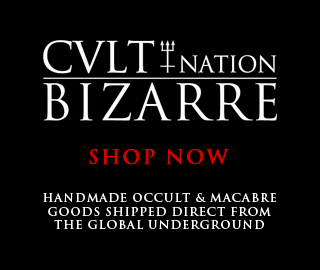 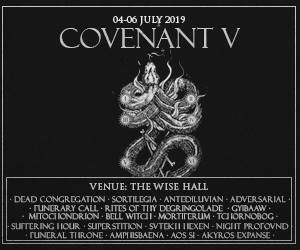 She is co-founder of CVLT Nation webzine and clothing.